Many consumers take their smartphone for granted and leave it unprotected. 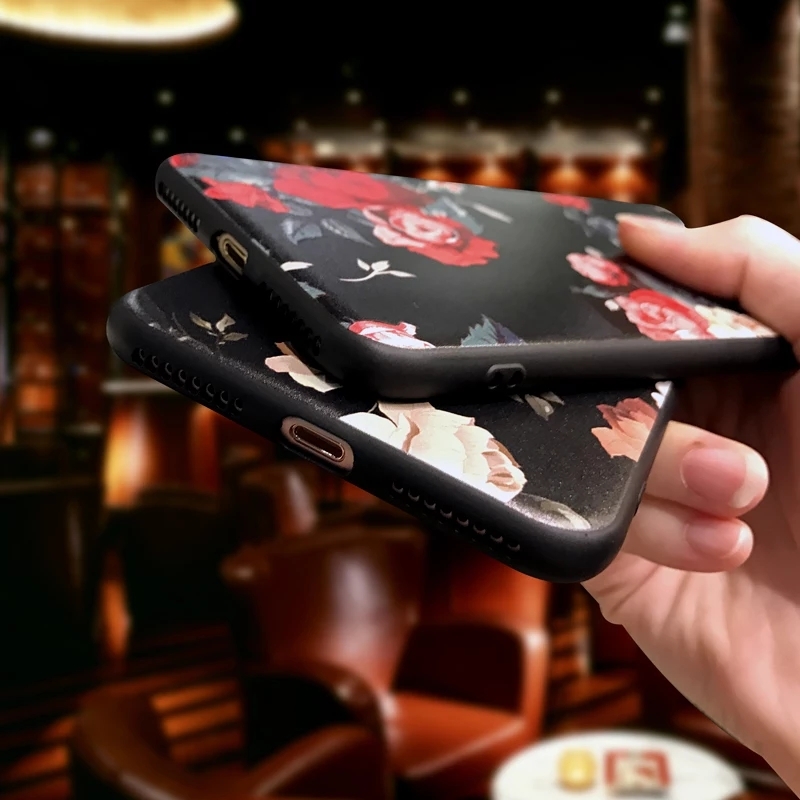 Users often want to keep their device looking new and a phone case is arguably one of the most important devices out there. 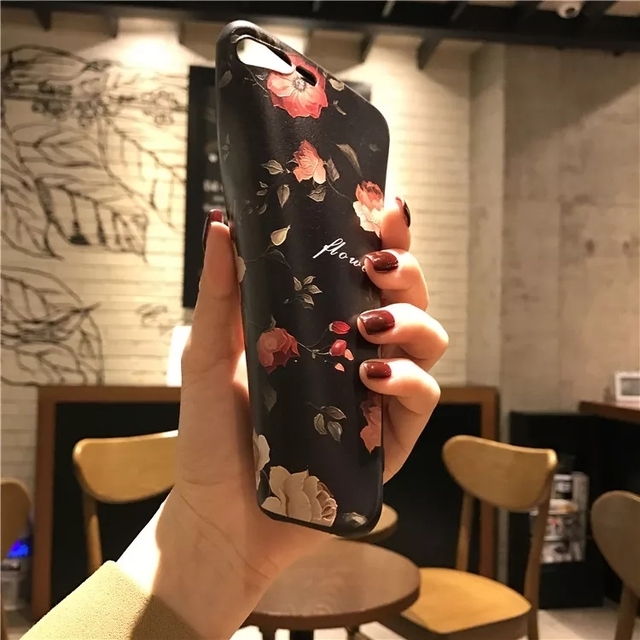 Giving your phone case a special and personal look is another great reason to use a phone case. Almost all smartphones look identical, with a slick metal body and maintaining a frame as thin as possible. Therefore, it’s much more uplifting to create a personalized phone case with a unique look that reflects you as a person. 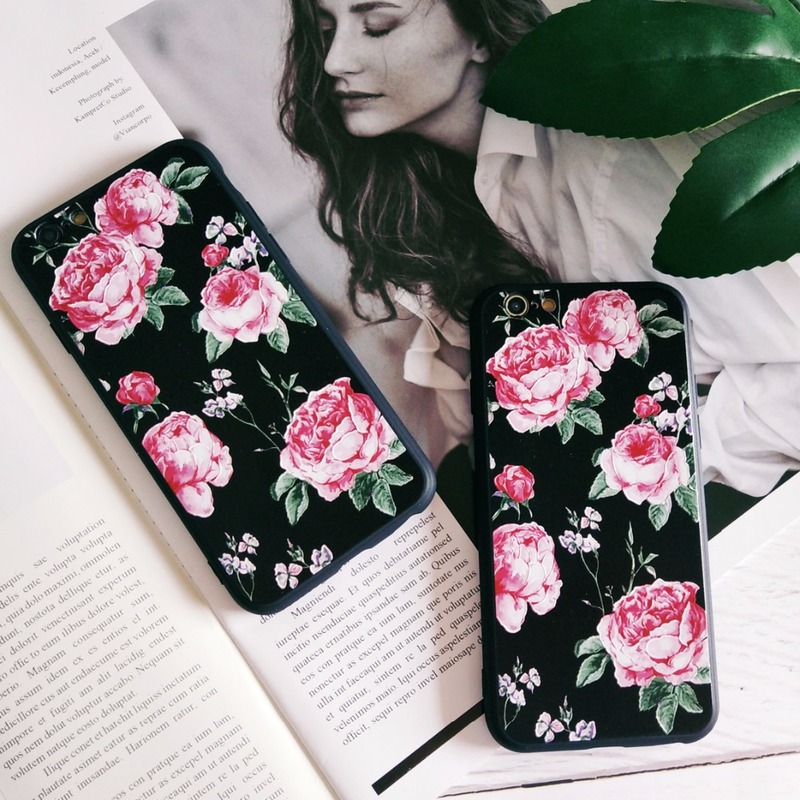 Mobile cases and covers add a dash of style to your phone. You can change them according to the occasion and use it as a stylish accessory. 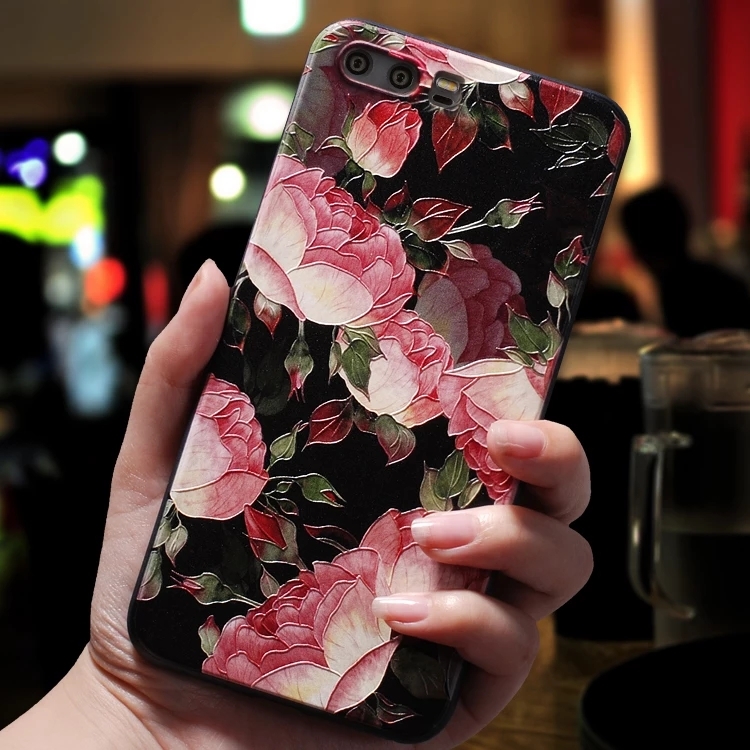 There are different types of cases and covers available right from casual to classy to something fun. 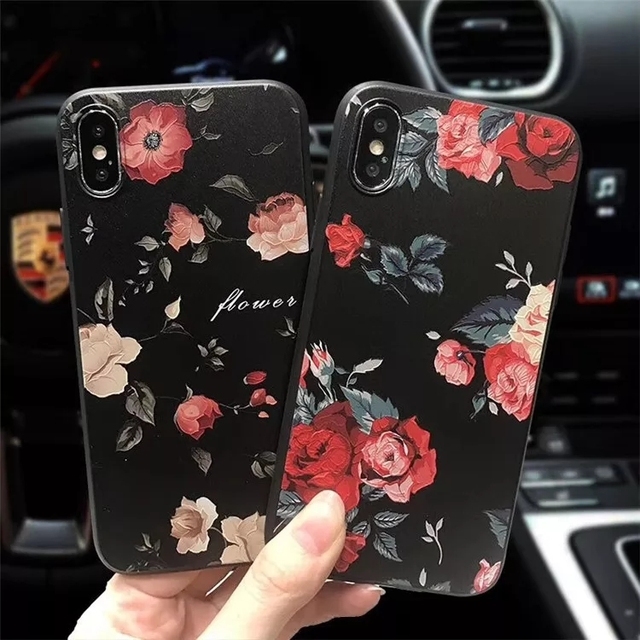 Not that difficult or expensive to change your mobile case or cover. 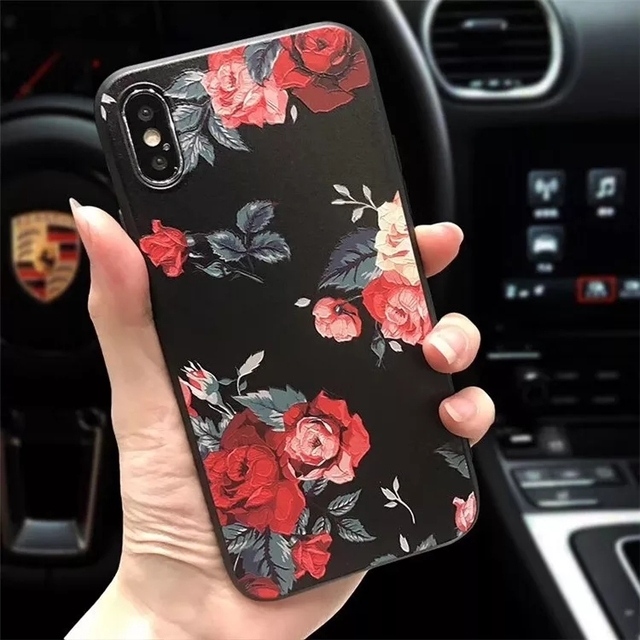 If you are bored looking at the same cover for a long time, you can change it instantly. It is quite handy to take off a case and put on a new one without the help of any extra tools.